Governor Tom Wolf marked the third anniversary of the inauguration of online voter registration (OVR) in the commonwealth. 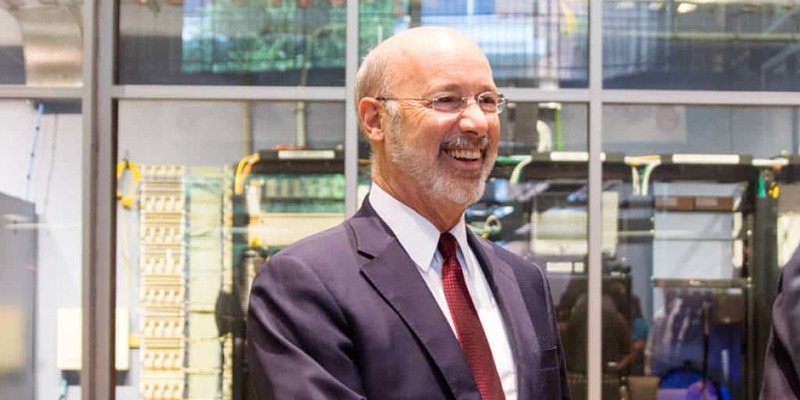 Governor Wolf announced new funding for the Riverside School District in Lackawanna County for significant energy efficiency and facility upgrades to several buildings within the district. 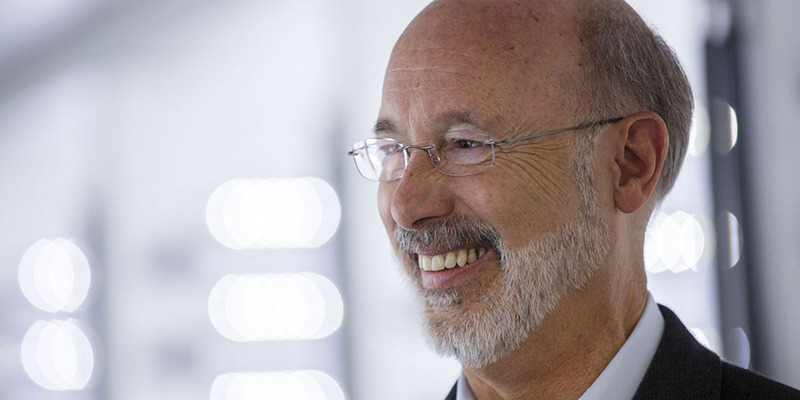 This month, the commonwealth reached a major economic milestone as Governor Tom Wolf made the first deposit to the state’s reserves in nearly a decade, secured $30 million for his first-of-its-kind investment in workforce development, and raised the minimum wage for state employees. 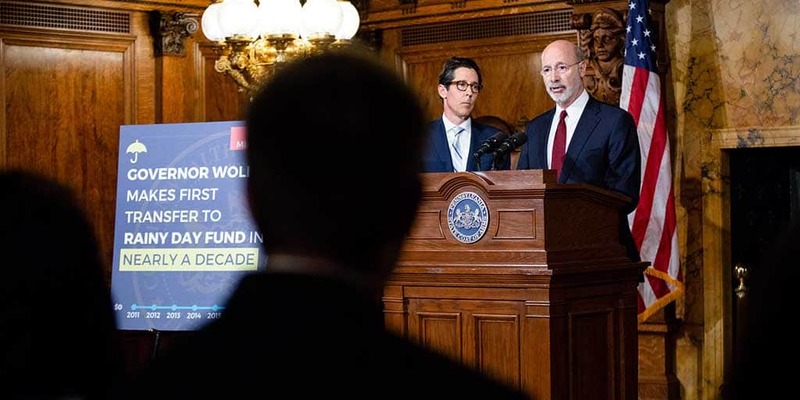 Governor Wolf announced a $22 million deposit into the state’s Rainy Day fund, the first in nearly a decade. 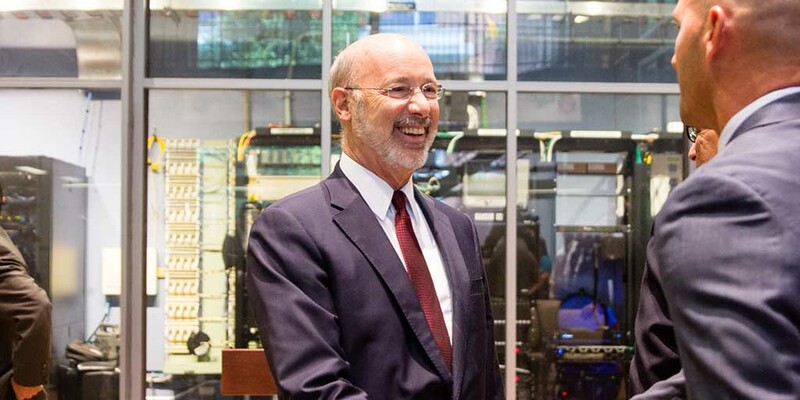 Governor Wolf was joined by labor and business leaders, including Microsoft, and several cabinet secretaries to launch the next phase of PAsmart, a first-of-its-kind $30 million investment in workforce development. During the press conference in York, the governor signed an executive order to cut red tape and improve coordination between several state agencies to more effectively deliver workforce development services to Pennsylvanians.